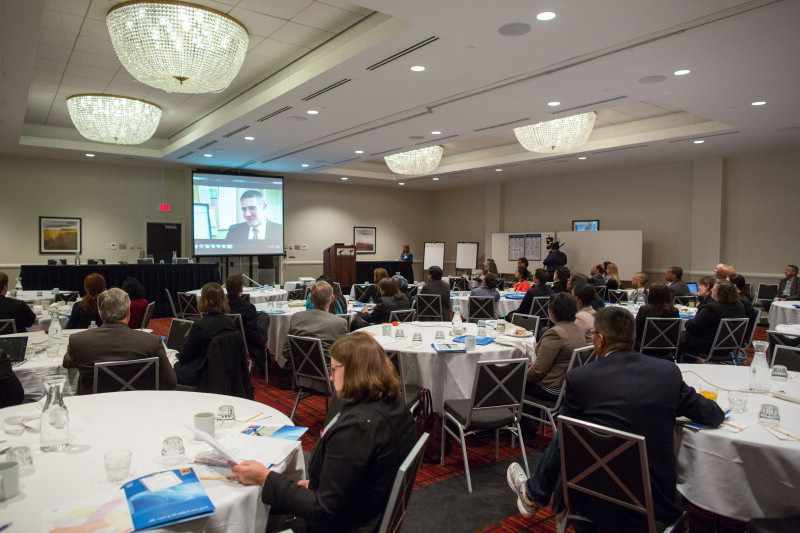 Over 90 researchers attended the Mayo Clinic Office of Health Disparities Research (OHDR) annual retreat on October 6–7 in Rochester, Minnesota. Keynote speaker Paula Braveman, M.D., M.P.H., presented "What creates health disparities?" Dr. Braveman is director of the Center on Social Disparities in Health at the University of California and an internationally recognized leader in research on health inequalities. The retreat included presentations by 2014 Pilot Project awardees, a panel on secondary data access and resources at Mayo Clinic, and reports from Mayo Clinic's OHDR offices in Minnesota, Arizona and Florida. 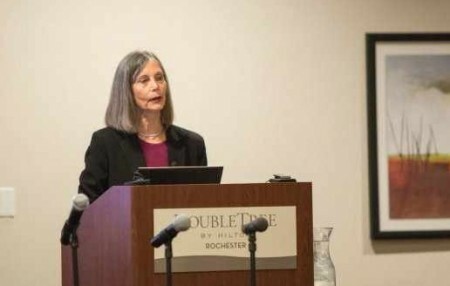 Tags: Center on Social Disparities in Health, Events, health disparities, Mayo Clinic, Minnesota news, News, news, OHDR annual retreat, Paula Braveman M.D.